The suit, filed by Joel and Mary Rich, names Fox News, Fox reporter Malia Zimmerman, and a Texas businessman and contributor to the news network as defendants. One year after Democratic National Committee staffer Seth Rich was shot and killed during a robbery gone wrong, police say that video of the robbery-gone-wrong yielded few clues. 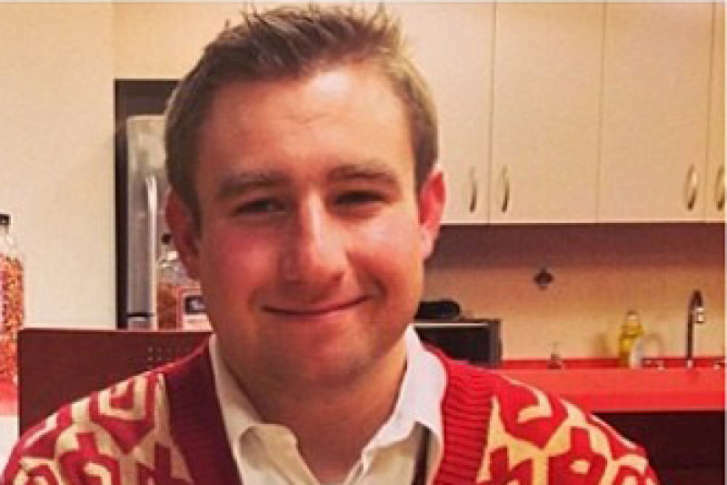 The family of a Democratic National Committee staffer who was fatally shot has rejected news reports that he leaked work emails to WikiLeaks before his death. 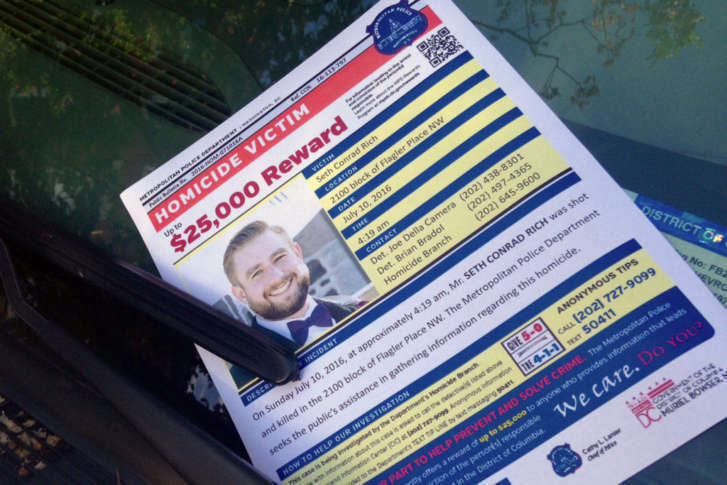 Nearly nine months after a Democratic National Committee worker was killed in his Northwest D.C. neighborhood, his family continues to take action to help solve the case. 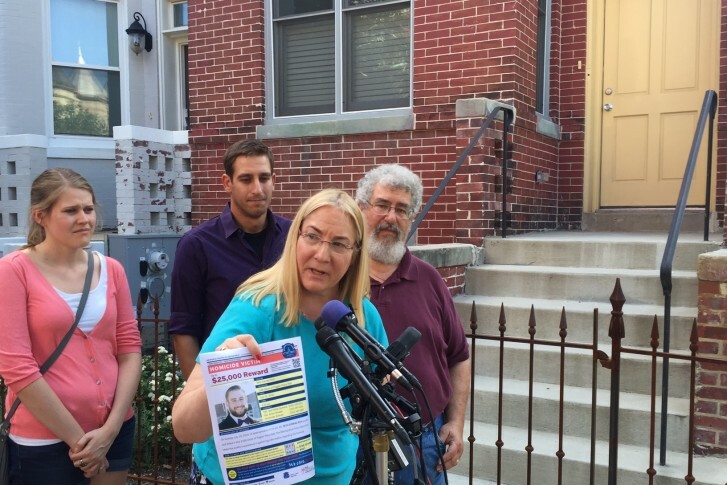 The family of Seth Rich, the Democratic National Committee staffer who was killed three weeks ago in Northwest D.C., asks the public for help on the case. 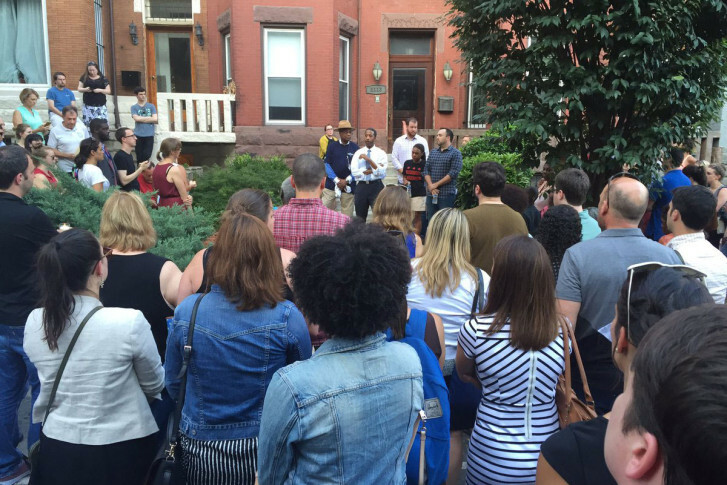 Friends gathered at a candlelight vigil Wednesday night to remember 27-year-old Seth Rich, a Democratic National Committee staff member shot and killed while walking home in D.C.